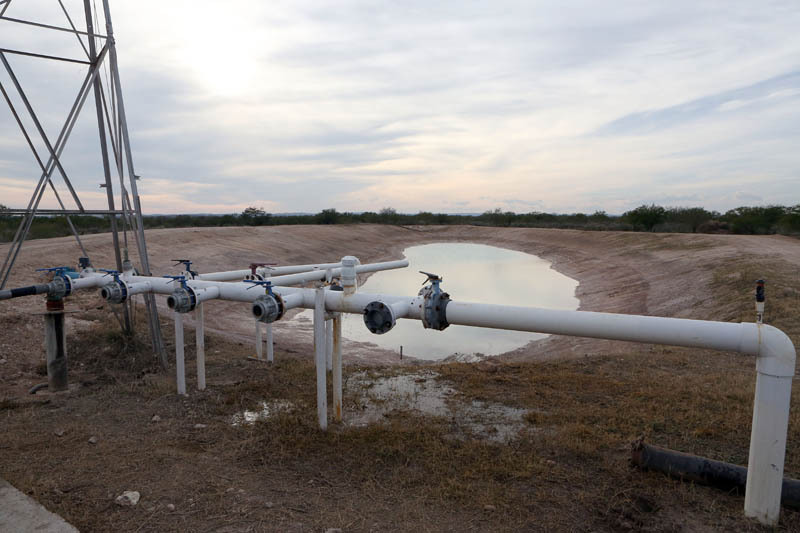 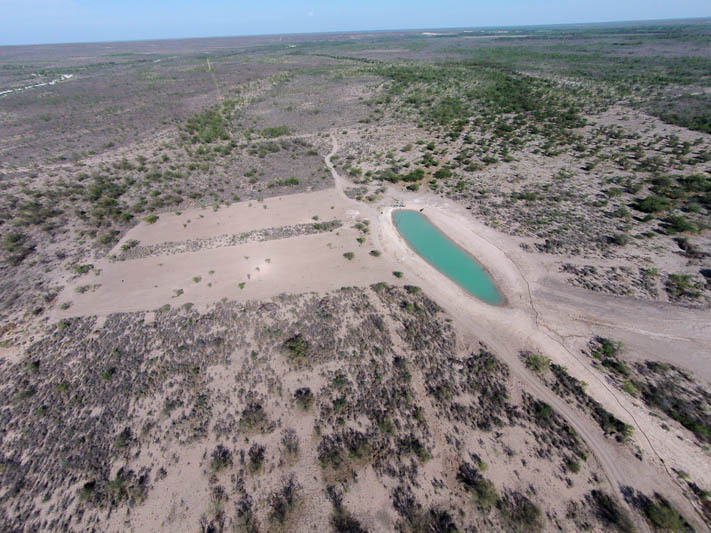 On Rancho Coahuila, seasonal streams and flowing water wells alternate to provide constant water to much of the property. 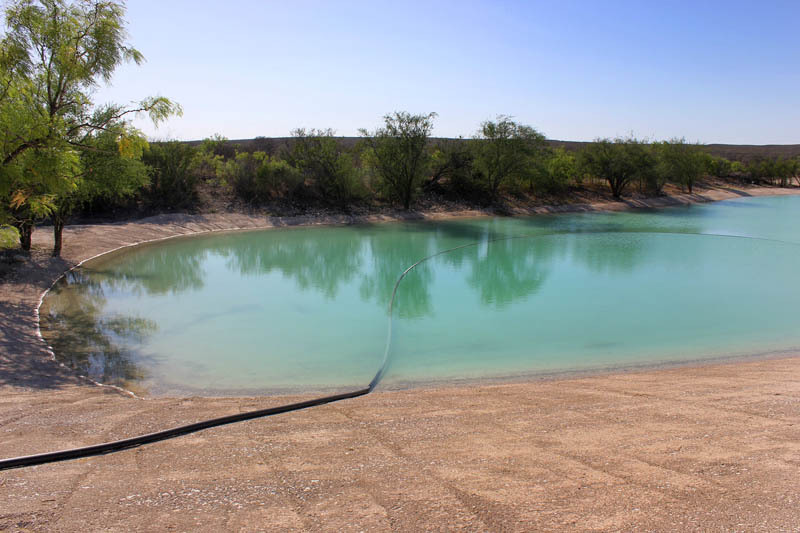 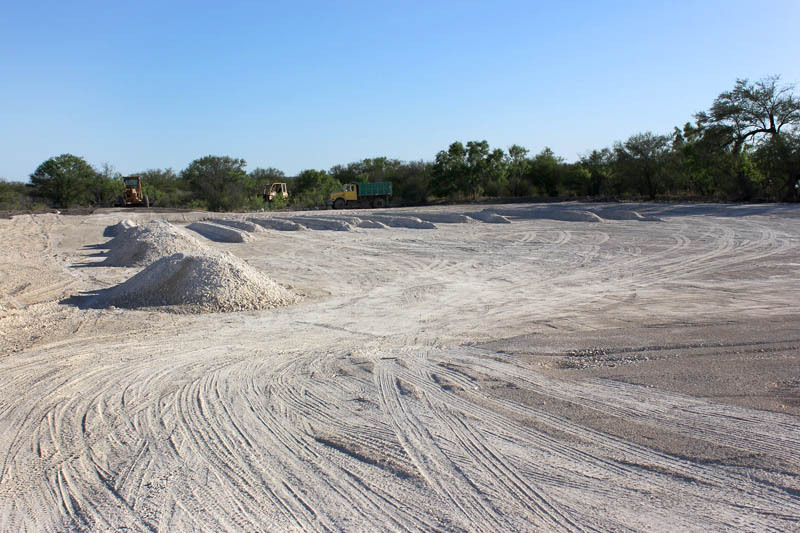 Multiple tanks were built and water lines installed to ensure consistent water levels year-round. 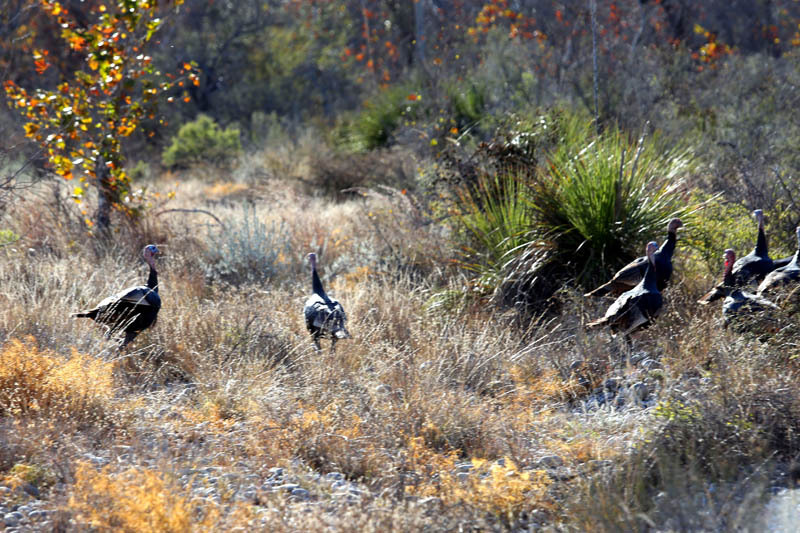 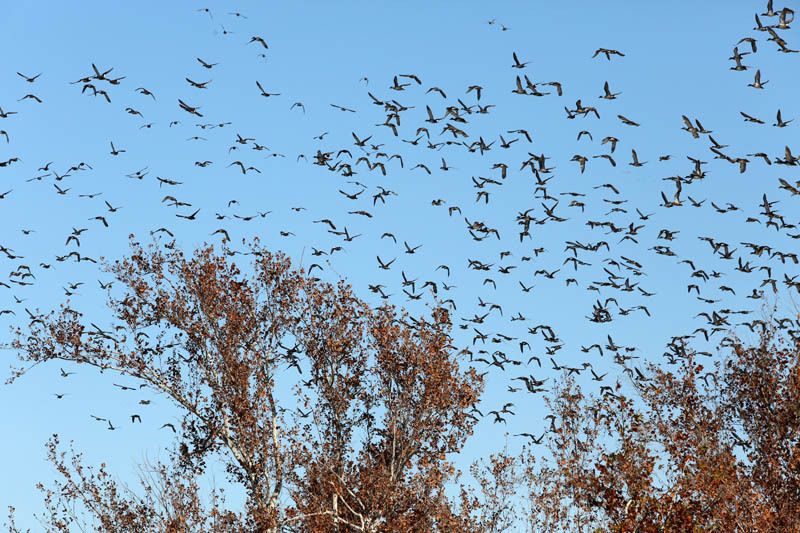 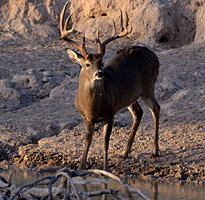 The plentiful water supply makes this ranch especially great for turkey hunting, as well as duck, dove, quail and deer, which are plentiful on this ranch. 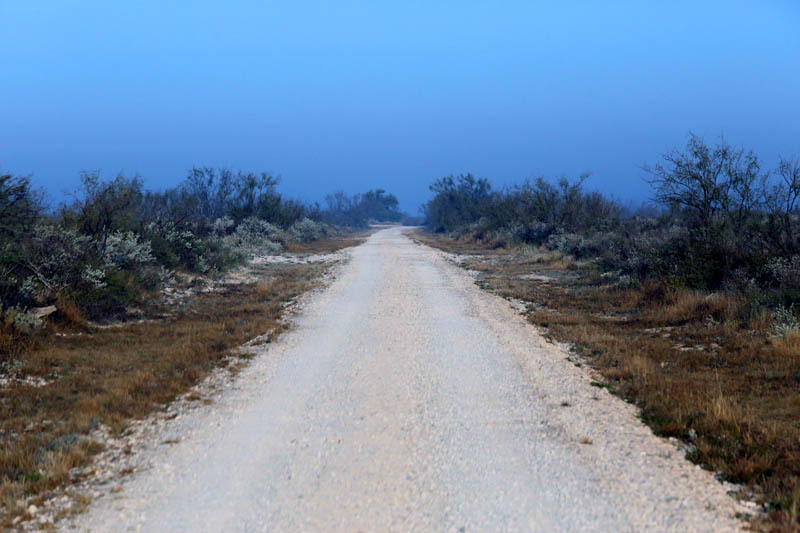 Bears and cougar are also known to roam the remote mountains of Rancho Coahuila. 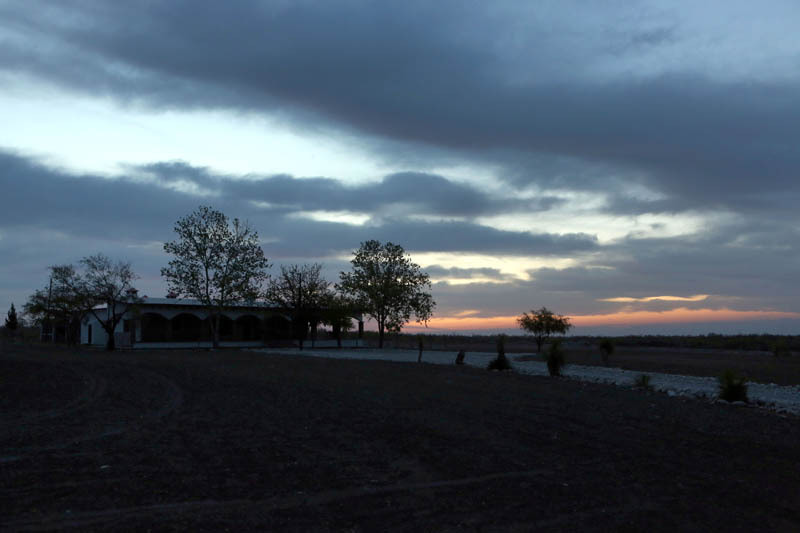 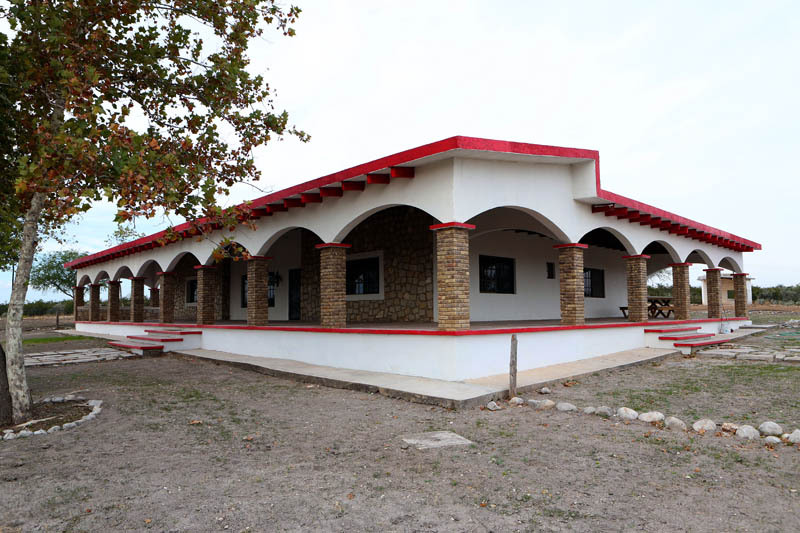 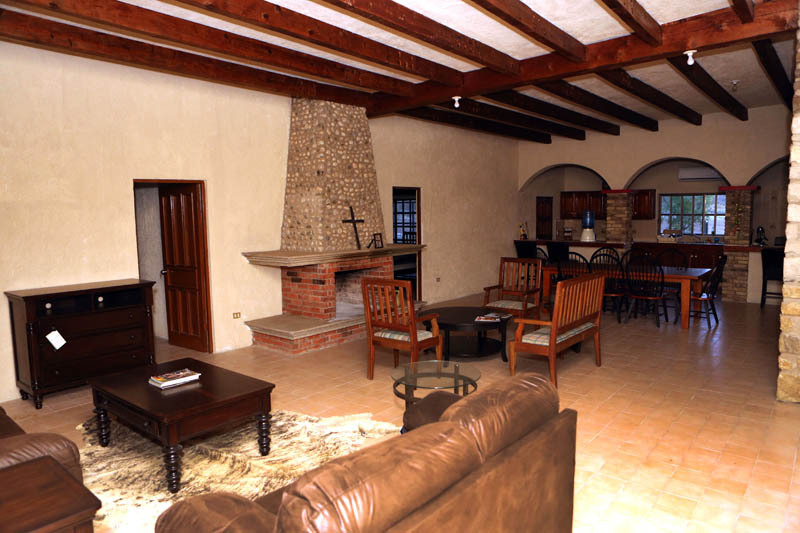 In addition to a newly renovated, four-bedroom house with a fireplace in all bedrooms, Rancho Coahuila has a large barn, and separate hunters’ and two workers’ quarters. 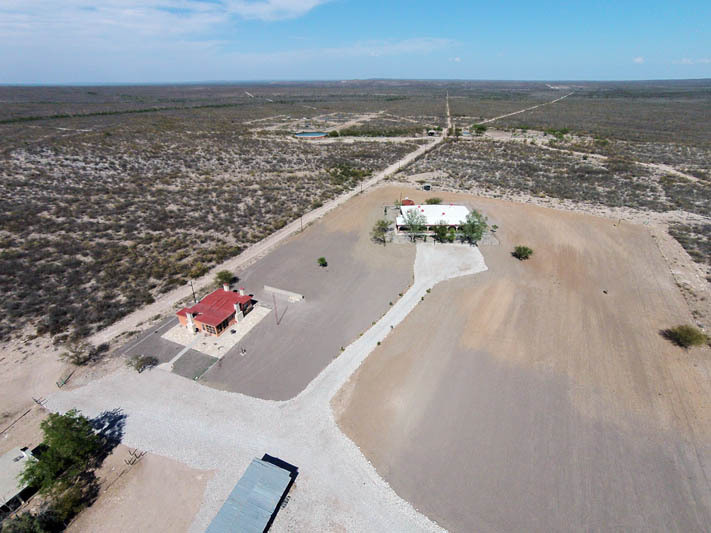 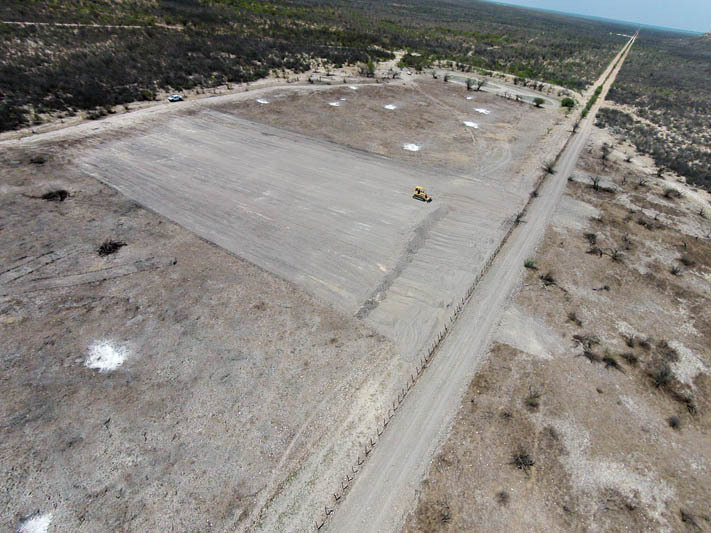 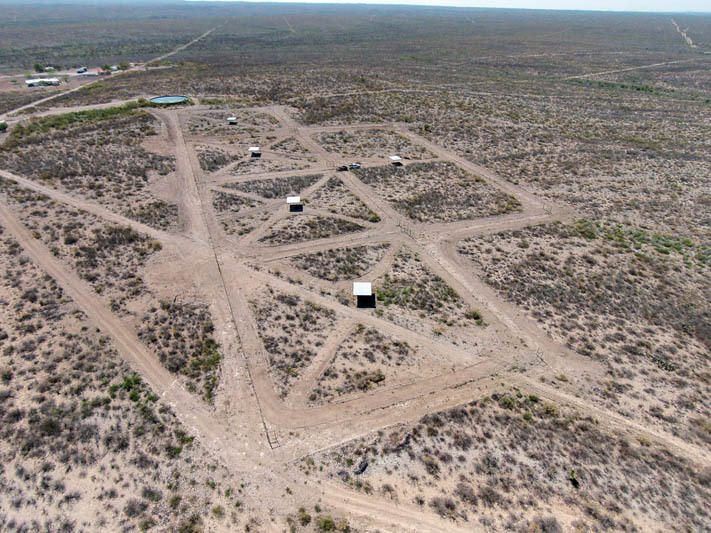 This ranch is one hour from the U.S. border and lies at the end of the road, situated in close proximity to several other American-owned ranches.